Teenagers experience a lot of biological changes in relation to their hormones, their diet and even their sleep — they require between eight to ten hours of rest every single night in order to function. Sadly, it seems like modern adolescents have a lot of trouble attaining this essential health goal. There are a number of obstacles that whittle down their sleep hours, leaving them physically and mentally drained. School manages to impede this aspect of their health with the demands and pressures of tests, presentations, projects and final exams. Students shave down their precious hours of sleep when they stay up late to study or finish assignments on time, and when they get too overwhelmed with stress to relax. The school system also causes problems with their set schedules, asking teens to be ready for class at 8:00 or 9:00 a.m. — teens suffer from early school times because it forces them to get up at 6:00 or 7:00 a.m., and punishes them for not being energized or engaged despite being sleep deprived. 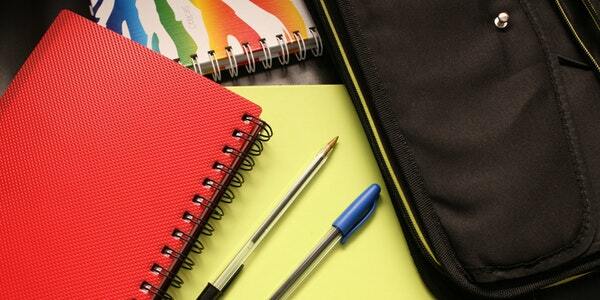 Researchers have suggested that secondary schools shift their start-times to 10:00 or 11:00 a.m. so that teens can wake up at a time that is biologically healthier. The alternate start-times are beneficial because one of the biggest sleep problems with teens is that their circadian rhythms are different — their bodies tell them to go to bed later at night and wake up much later in the morning. Adolescents produce the hormone melatonin at a different time than adults or young children, so their bodies don’t get drowsy until a later hour. Associating teens with night owl behavior and moodiness in the morning makes a lot more sense when you consider their natural sleep habits. Going to bed at 9:00 pm in order to get a good night’s rest doesn’t work in this scenario because most teenagers won’t be tired. Another reason why teens could be losing out on their essential hours of rest is that they are secretly suffering from sleep apnea. The disorder is commonly associated with adults over the age of forty, so the symptoms may not seem like red flags in an adolescent. Daytime sleepiness, poor concentration in class and a pattern of bad grades could be clues that there is an underlying issue — watch this video about sleep apnea to see all of the possible symptoms and to see if they seem familiar. You can voice your concerns to a family practitioner and request polysomnography to determine if sleep apnea is the problem. 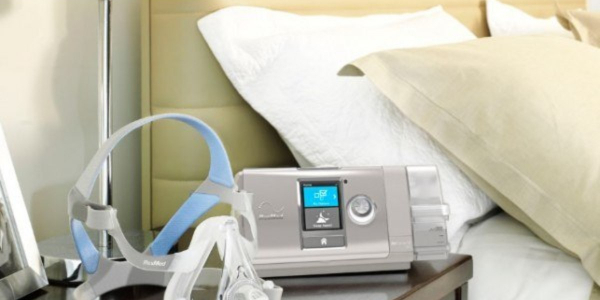 If you get a positive diagnosis, you should get your CPAP mask right away to help treat the condition and reduce any symptoms — a continuous positive airway pressure device will prevent your airway from being blocked through the night and make you feel well-rested in the morning. You can find a wide selection of masks, CPAP devices, battery packs and other high-quality CPAP supplies in Canada from locations like Barrie, Mississauga, Vaughan and Toronto. Finally, researchers have shown that teens are getting less sleep because of smartphones and personal computers because they spend hours reading the news, watching videos, communicating with friends and scrolling through social media online. The influence of technology distracts them from going to bed at a reasonable hour and tempts them to wake up to answer messages or look up notifications. It’s also important to know that the glowing blue LED light that comes off of screens represses melatonin, so they keep the brain stimulated even after the lights have dimmed. Experts recommend taking a break from these devices before bed and leaving them in another room. Getting enough sleep will make a world of difference to a teenager’s health and well-being. It will improve their performance in school, their achievement in extra-curricular activities and their relationships with friends. Most importantly, they will be a lot happier when they are finally given the opportunity to rest.